UPDATE: Jeremiah Matthews has been found safe & unharmed. Police in Baltimore County are asking for the public’s assistance in locating a missing 12-year-old boy from Essex. Jermiah Ludale Matthews, of Debkay Court (21221), was last seen at 10 a.m. on Wednesday morning. 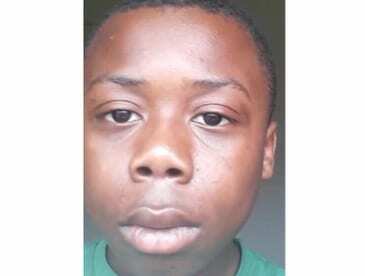 Matthews is described as a black male, 5’3″, 140 pounds, with brown eyes and short brown hair. He was last seen wearing a black hooded sweatshirt, dark blue jeans, and Nike shoes. If anyone has information about Jermiah Matthews’ whereabouts, please call the Baltimore County Police Department at 410-307-2020.